Pope Francis was a very good choice for Person of the Year, particularly if you place a high value on the positive impact the honoree has on the world. 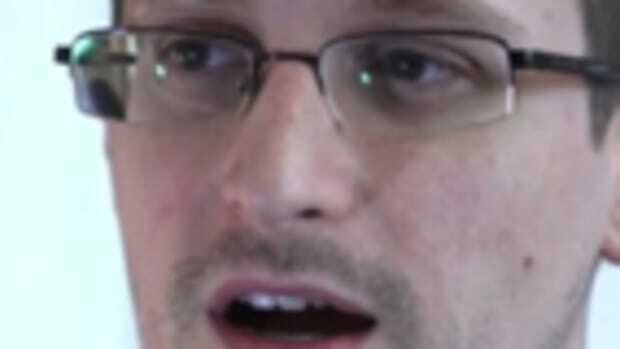 But I think in the end 2013 was Snowden's year, for better or worse. 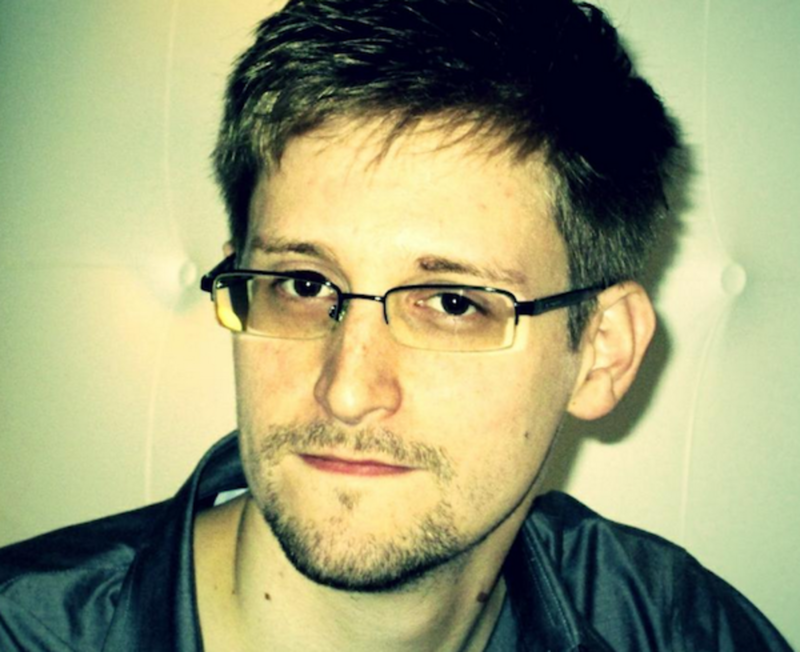 While I may not personally like what he did, how he did it, or the sanctimonious and nihilistic reasoning behind it, it&apos;s tough to deny that the single biggest newsmaker of 2013 was Edward Snowden. I won&apos;t fully criticize Time&apos;s choice of Pope Francis, given that he did ascend to the papacy this past year and since then has been systematically remaking and redefining the Catholic church&apos;s mission around the globe; he seems to be a genuinely good man who leads by example and who aspires to be truly Christ-like, and for this his eventual impact on society -- both cultural and political -- may very well be immeasurable. He confounded and upended everyone&apos;s expectations, mine included, and through his actions just might salvage the entire institution of Catholicism and organized religion for millions. But if the standard to be met by the Person of the Year is that he or she must have had the largest impact as a newsmaker that year, then I think Snowden&apos;s got it very close to sewn up. 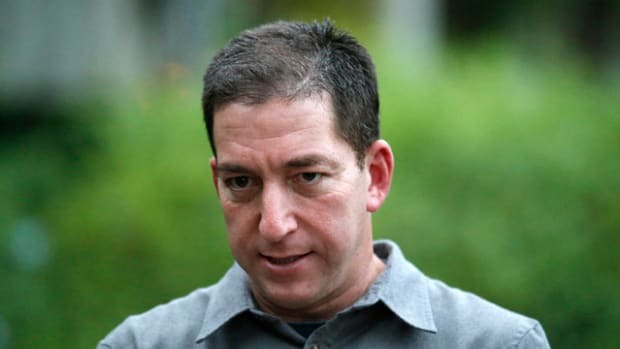 Yes, I do believe that thanks to the mishandling of the "story" by Glenn Greenwald and Snowden&apos;s own actions in the aftermath of his theft and release of classified documents, the effectiveness of what he was trying to do has been diminished and his saga has for the most part run its course. That doesn&apos;t mean, however, that he didn&apos;t have an impact, again, this year. Pope Francis is going to have a lot more time ahead of him to do great things and I have a feeling his best work is yet to come; Snowden may very well have had one bite at the apple and it happened in 2013. It was still one hell of a bite, though. 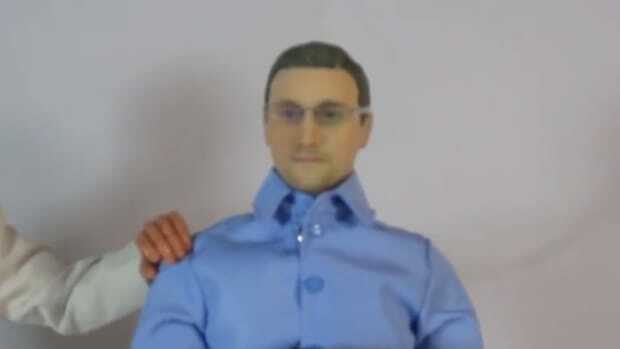 And while we all made fun of Miley Cyrus being in the running for the title, in a very strange way Snowden was a kind of combination of the pope and Miley: he was a genuine newsmaker whose actions had very far-reaching repercussions and he spoke to the digital media Panopticon and we now live in 24/7. Ben Cohen wrote a really good piece yesterday that acknowledged something that often goes unspoken around here and really by anyone who writes about politics and culture these days: we&apos;re influenced by the poison in our discourse. 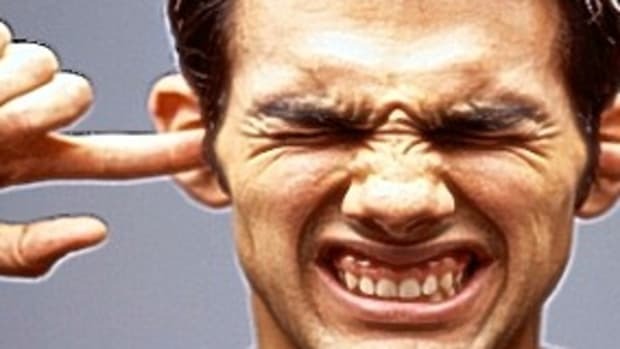 We don&apos;t want to feed the trolls; we don&apos;t want to be lumped in with those we disagree with politically or provide them with ammunition to use against people we for the most part respect and admire; we, frankly, don&apos;t want to hear it when we don&apos;t conform, comfort, or provide consistency to our regular readers. That&apos;s just how it is. 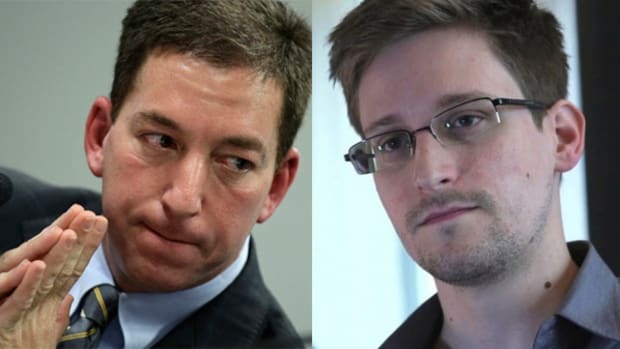 I&apos;ve made very well known my personal distaste for Glenn Greenwald and my lack of respect for the way he practices journalism, and that stands, even if I happen to agree with him that Snowden was the best candidate for Person of the Year (for very different reasons, obviously, since Greenwald is his personal PR flack). As I said, I don&apos;t agree with what Snowden did or the way he did it, but that doesn&apos;t change the fact that as a newsmaker he was the biggest thing going in 2013 -- and this will very likely be the only year he&apos;ll even be in consideration for that kind of recognition. 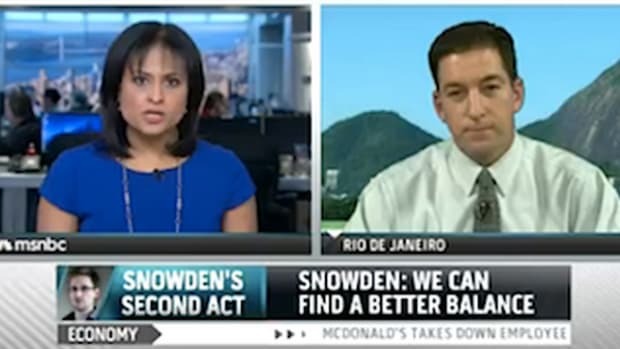 Greenwald&apos;s opportunistically and hubristically tying himself to Snowden and ultimately damaging his credibility doesn&apos;t change Snowden&apos;s place in the pantheon of those whose actions had massive consequences in 2013. Pope Francis was a very good choice for Person of the Year, particularly if you place a high value on the positive impact the honoree has on the world. But I think in the end 2013 was Snowden&apos;s year, for better or worse.